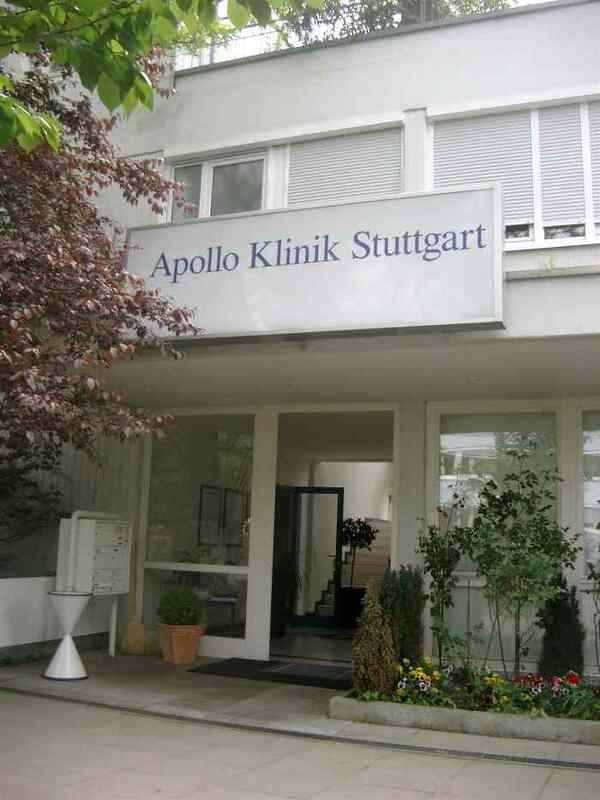 EndoGyn® at the Apolloklinik Stuttgart offers new possibilities of HealthCare mainly for the south of germany as well as for all international patients due to the international airport in Stuttgart. Our OR-Rooms and intermediate care units provide the most advanced technical equipment, guaranteeing the highest standard of safety for your health. The hospital is located directly at the most beautifull hill of Stuttgart. The Apolloklinik provides extremely comfortable rooms for our patients in an exclusive surrounding. Our team looks forward to have the opportunity to take care of you and meet all your needs and expectations. The cheerful rooms and the excellent service will make your stay more like a fist class hotel holiday than a hospital one. At request all rooms are available with Telefax, message box, and Internet access. 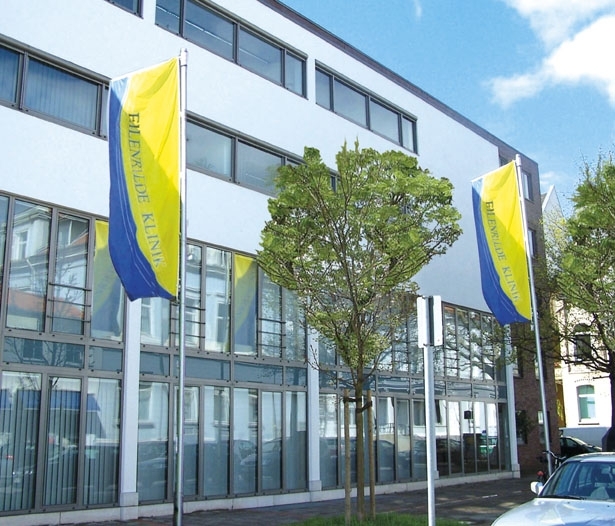 EndoGyn® at the Eilenriedeklinik in Hannover offers new possibilities of HealthCare for all, regional, national and international patients. Our OR-Rooms and intermediate care units provide the most advanced technical equipment, guaranteeing the highest standard of safety for your health. The hospital is located directly at the city park of Eilenriede and provides extremely comfortable rooms for our patients. Our team looks forward to have the opportunity to take care of you and meet all your needs and expectations. 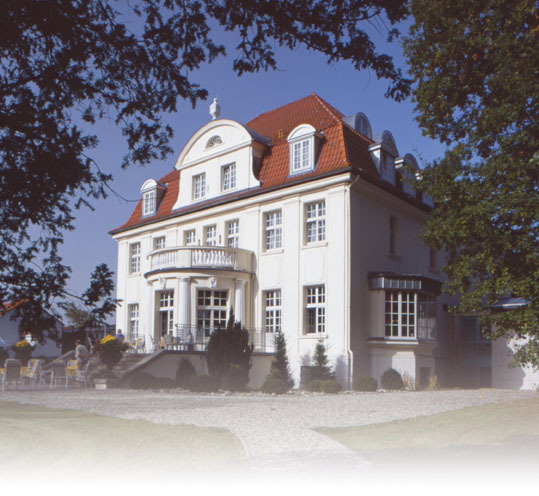 EndoGyn® at the Klinik am Zuckerberg in Braunschweig offers additional possibilities to combine the care for patients as well as gastronomic and recuparation options. a new and succesfull tool for the treatmen of heavy periods. What mark will be left after female sterilisation on your body ? Please educate yourself about the NEW female sterilisation by the natural pathways without any incision ! 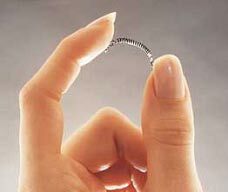 By hysteroscopy these micro inserts are placed in both tubes and guarantee a 99.8 % prevention of birth. Please discover more about it under Female sterilisation. during the „XXII Annual Congress of the International Society for Gynecologic Endoscopy“ Cancun April 2003. Enlarge the image with a click! The SpraygelTM Adhesion Barrier System is a new medical product designed to prevent pelvic or abdominal adhesion formation following laparoscopic or open surgery. SprayGel is over 90% water, unlike most other implant materials. This greatly reduces the tissue response seen in other “dense” biomaterials. Of the solids present, over 98% are poly(ethylene glycol) (PEG). 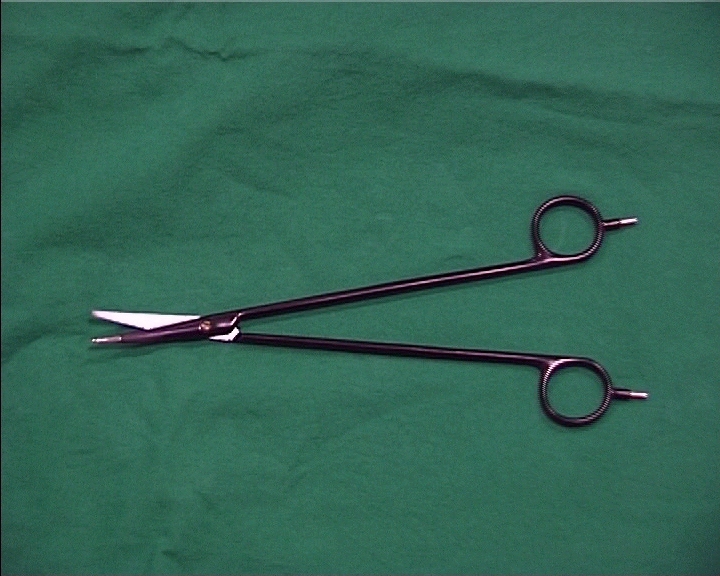 PEG is one of the safest known materials used in medicine. 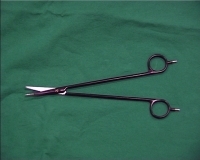 PEG clearance from body, primarily through the kidneys, has been widely documented. The applicator allows for the precise application of a safe, adherent, flexible hydrogel adhesion barrier. The barrier protects during the normal adhesion formation period, and then absorbs and is excreted in the urine. in combination with SprayGelT and a second-look laparoscopy at day 7.
shown by a conducted follow-up questionary. 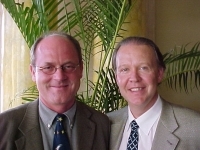 Daniel Kruschinski, MD at the FIGO 2000 World Congress (Fédération Internationale de Gynécologie et d'Obstétrique) in Washington DC together with James P. Youngblood, MD, FACOG, USA (Honorary President of the American College), Daniel Kruschinski, MD, Artin Ternamian, MD, Canada (Inventor of the EndoTip trocar for laparoscopy) and Duncan Turner, MD, USA (Inventor of the STEP trocar for laparoscopy). 2. subsequent dissection of tissue. 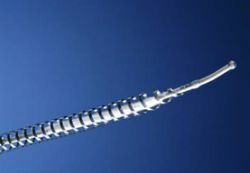 This "two steps" procedure requiring a change of instruments and actions is very time consuming in laparoscopy – and in particular in CO2 laparoscopy. With the advent of the bipolar diathermic scissors, there is now a reliable instrument available, making it possible to perform both actions simultaneously and reliably, without adversely affecting the handling of the scissors. The transfer of this concept of simultaneous coagulation and separation of tissue to a conventional basic surgical instrument is completely new. Time is saved primarily due to the fact that simultaneous coagulation and complete separation of vascularized structures and ligaments can be performed with the same instrument in one single step.